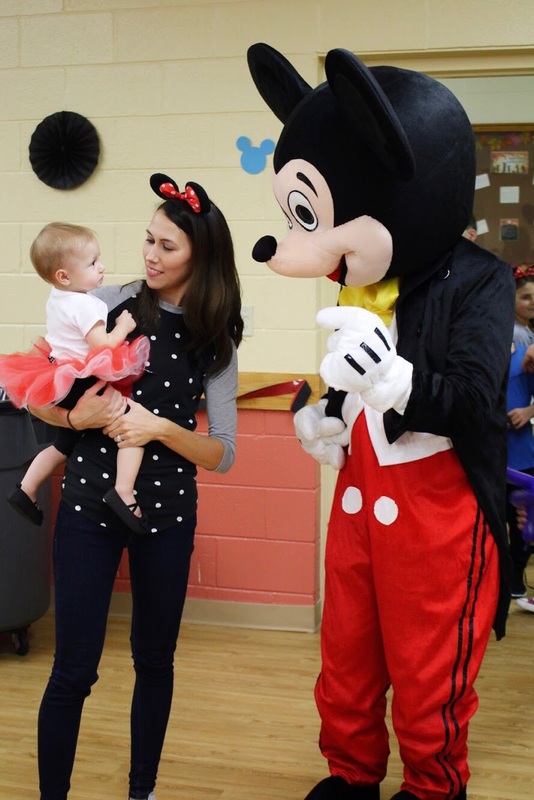 Our Birthday Parties feature Costumed Characters, Cartoon Characters and Twisted Balloons. The first half hour begins with over a dozen twisted balloon animals and designs, Charm Pops, and Dance Music and the Character's Show Music on our great sound system. Then Mr. Mouse, Miss Mouse, Red Furry Monster, Spider Guy, Fireman Dog or Sheriff Dog, makes an exciting grand entrance, greeting everyone, posing for pictures and leading the cake cutting! And of course, giving hugs and high-fives. Our professional costumes are right from the manufacturer. Performers are insured, background checked and punctual. Check out our reviews and 4.8 out of 5 star rating! 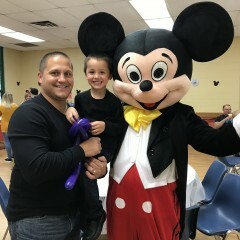 Great Mickey Mouse, the kids and families loved it! Peter was excellent. Arrived on time and was very professional. The hall was packed but he went to each table and made special balloon props for each child. 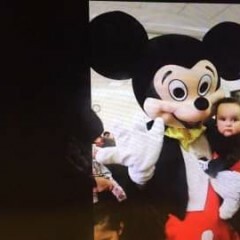 The music was great and once Mickey Mouse arrived, everyone was so overly excited! 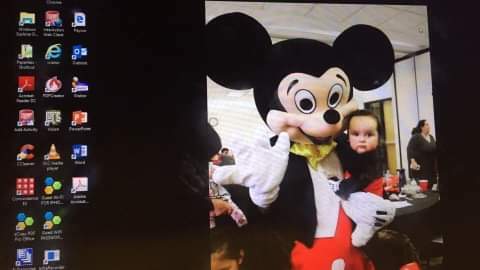 What a hit for my son's 1st birthday! Would highly recommend! 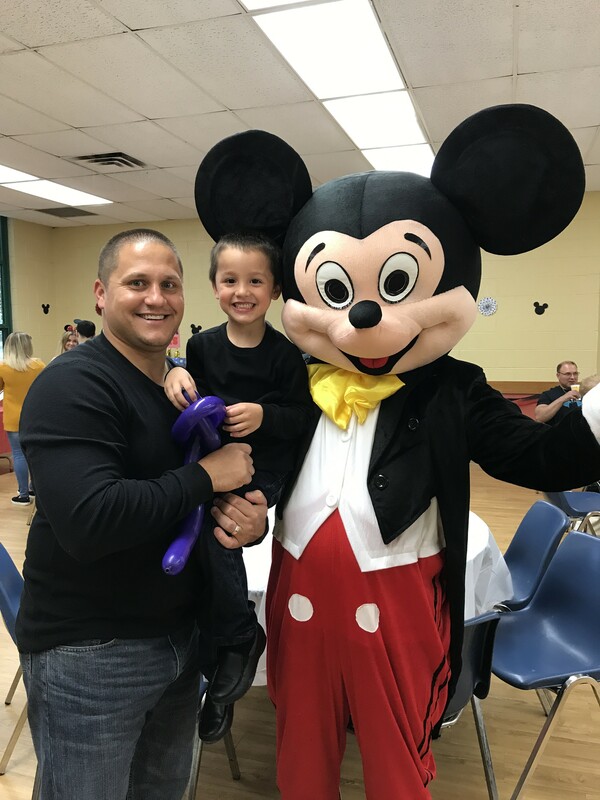 Very happy with how everything went for our grandson's 3rd birthday party. Pete showed up on time and was very professional and more importantly the kids LOVED him! We were really surprised that he managed to keep the 18 children that were at the party who ranged from 2 to 10 in age entertained and happy for 2 consecutive hours. Thanks Bill. I really got a kick out of how your wife wanted a twisted balloon too! Thanks for the great review Cathy, that really makes our day. Happy New Year! What a great Santa! We were very pleased with the outcome of our Santa and his services. Thanks Mike. They said you were 5 stars too! It was good it could've been better. 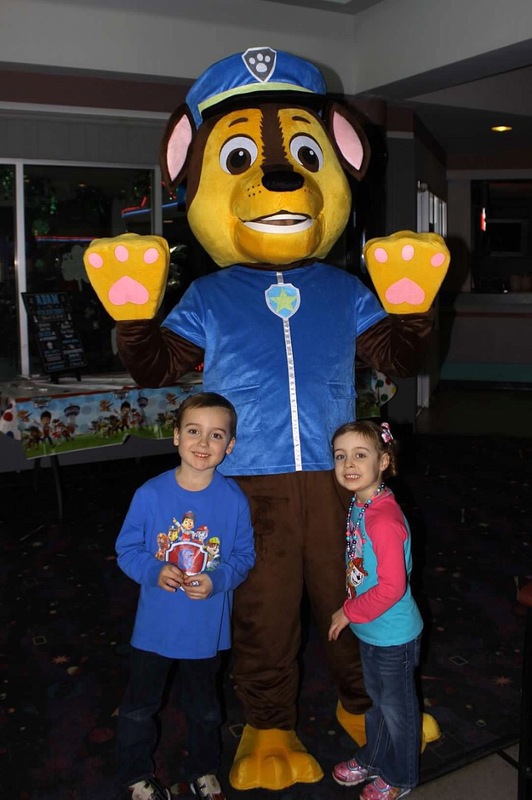 Even though he wasn't familiar with the paw patrol character, we helped him out as a team. 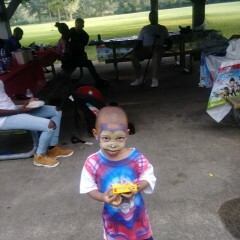 My grandbaby enjoyed himself with the performance. Nice, friendly, and accomodating for kids of all ages. 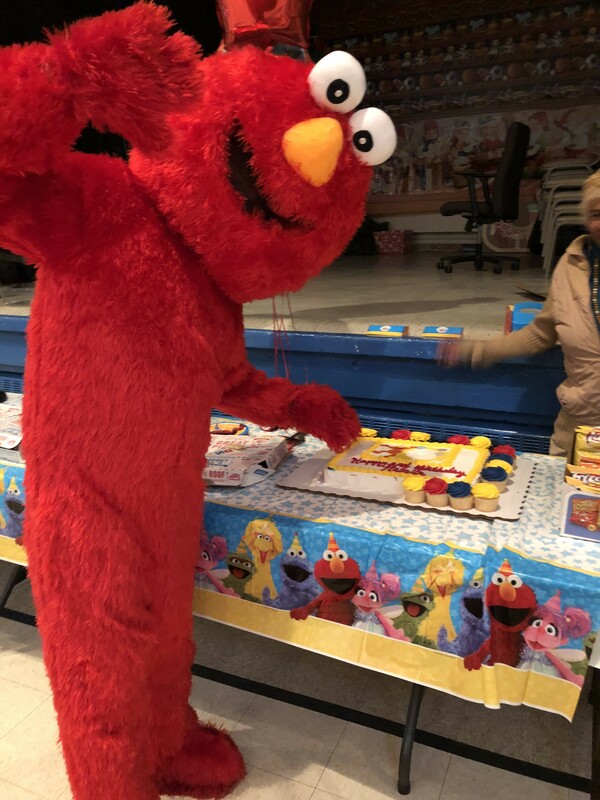 We had Elmo at our daughter's birthday party. The kids had lots of fun. Peter was on time and very professional. He helped me made goodie bags too. The party was a hit and I would highly recommend him. 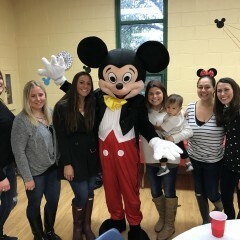 The kids enjoyed Mickey Mouse, and so did the teachers at my sons daycare. 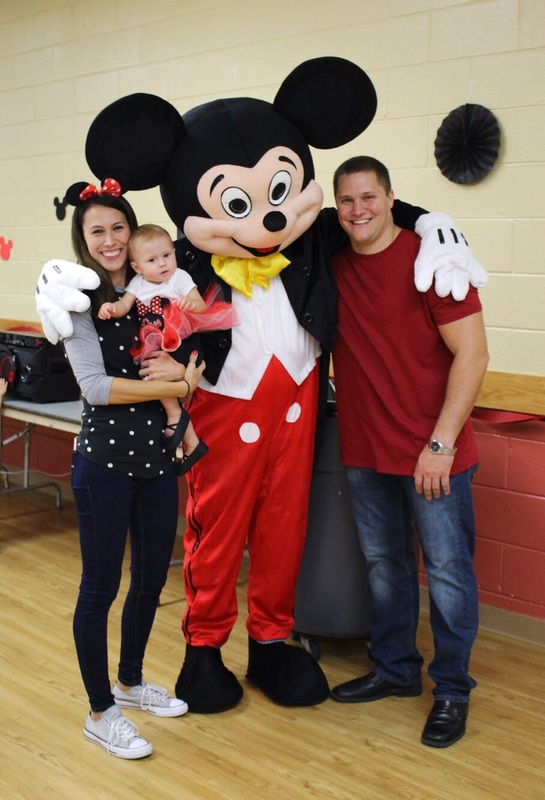 We had Minnie Mouse at our daughter's birthday party. Peter was professional, flexible and entertaining. 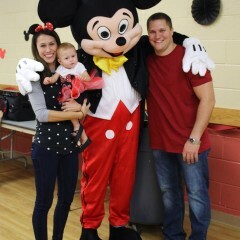 The kids loved the balloon animals and dancing with Minnie. Highly recommend! 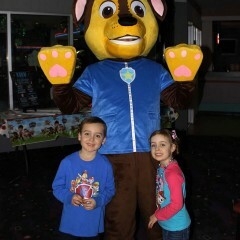 We had Chase surprise my son at his birthday party. His expression was priceless. Before Chase came out, Pete made balloon animals for the kids. I would book with this company again!! On time. Great with the kids. Played music and made balloons. 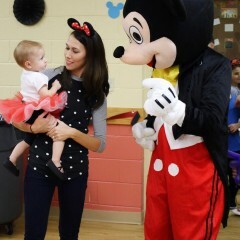 Dressed as Mickey Mouse while we sang Happy Birthday. The process was very smooth and I was able to provided recommendations to some of my other guest. He was very interactive with the kids took pictures and made animal balloons. 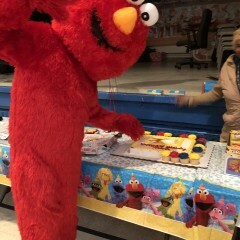 Elmo was the highlight of the party my Son was stunned to see a live Elmo. I would absolutely recommend. Elmo was great!!! He was on time and the kids enjoyed. I would use him again. Thank so much, Stacy, for taking the time to post a review. We're really glad you were happy with everything. From ballon making to face painting to a surprise visit from Spider-Man....Everything was perfect. Peter would check in with me quite often to make sure all was going to my satisfaction and was willing to add or modify the order of events to ensure the most smooth transition, accommodating all ages of guests. And you were wonderful to work with! Thank for the great review. We're sorry you were disappointed. Our performer says he arrived ten minutes after the start time which is within the fifteen-minute grace period included in your quote. 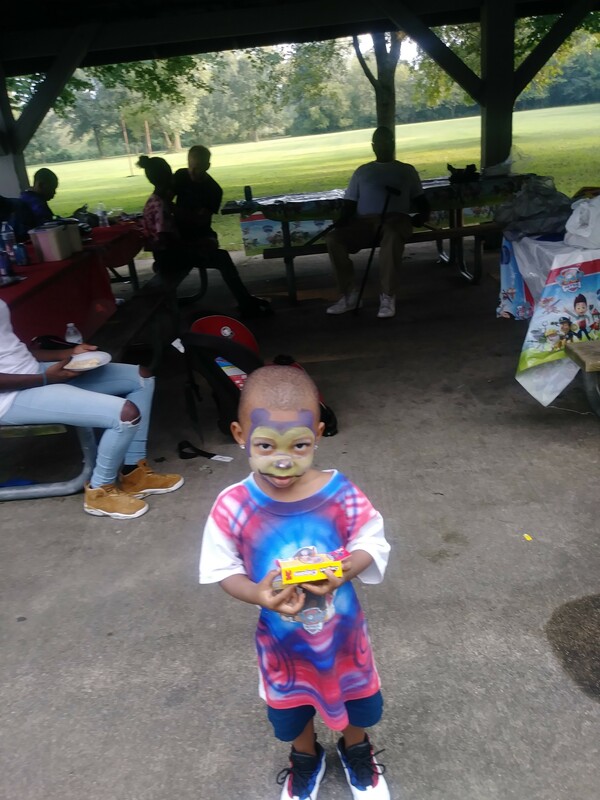 He spent over an hour with the children dressed as Spiderman, doing Spiderman moves, telling Spiderman stories, posing for pictures, leading the cake cutting, and joining the children outside in the bouncy house. He then twisted animal balloons for an hour and half, in all spending an hour more than the 1 hour and 30 minutes scheduled. 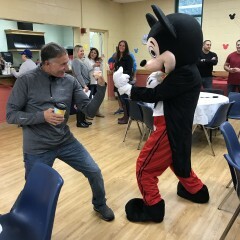 Mickey was great! The kids loved him! Thanks, Stacy. We're glad everyone had a great time. But who won the boxing match?! I wish he would've dressed in the costume longer and took more pictures. Thank you for your feedback. It helps us improve our service. We'll be sure to pass this on to our performers. Pete was a wonderful, friendly Santa. Our kids were very comfortable with him and he made our holiday even more fun! Peter appeared at my daughter's annual Easter party and was the hit of the gathering. 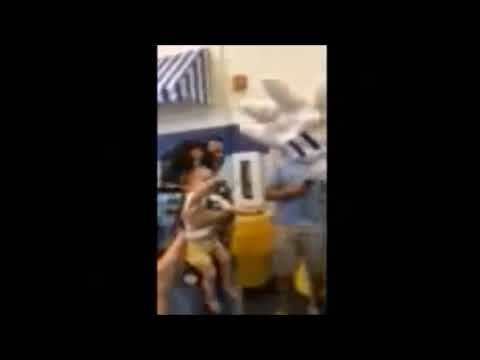 His Easter Bunny costume and gestures were so cute. Grandparents, parents and kids all enjoyed his performance. I especially liked the way Peter interacted with the parents. The children observed their parents liking the Bunny; then they felt comfortable approaching the Easter Bunny. He twisted balloons for the kids and even made flowers for the grandmothers. Awesome! I'll book him again! All the kids loved the performer and his balloon animals! 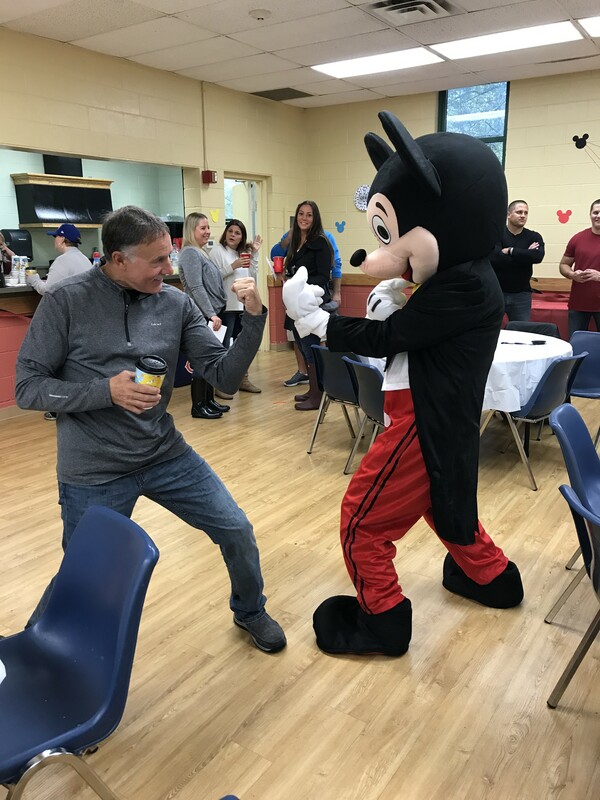 He really made my grandson's birthday party one he'll never forget! I live in NC but was throwing a birthday for my little grandson in Chicago. So glad I found this performer! Thanks again! Insurance: $1,000,000 - Full entertainment insurance. Background checked. 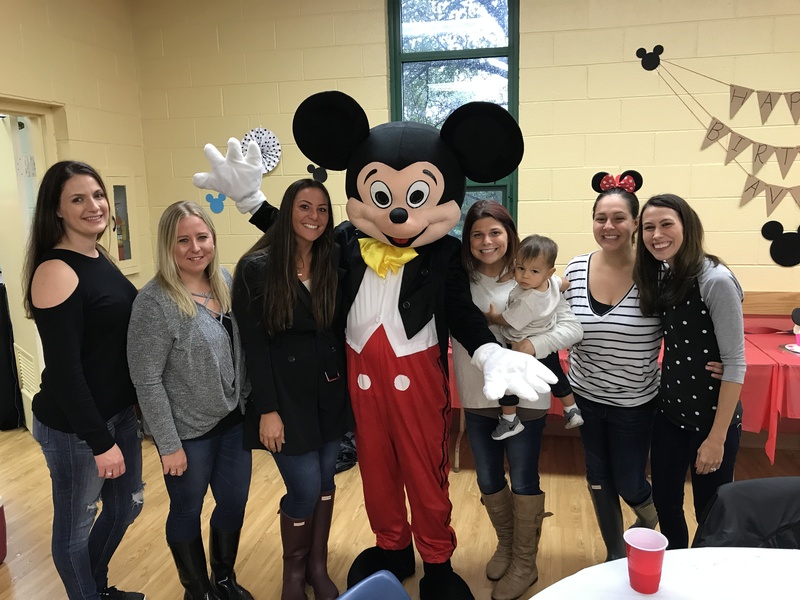 Great Birthday Parties Begin Here! Choose Friendly Mouse, Lovable Elmer, Heroic Spider Guy, Helpful Dog! 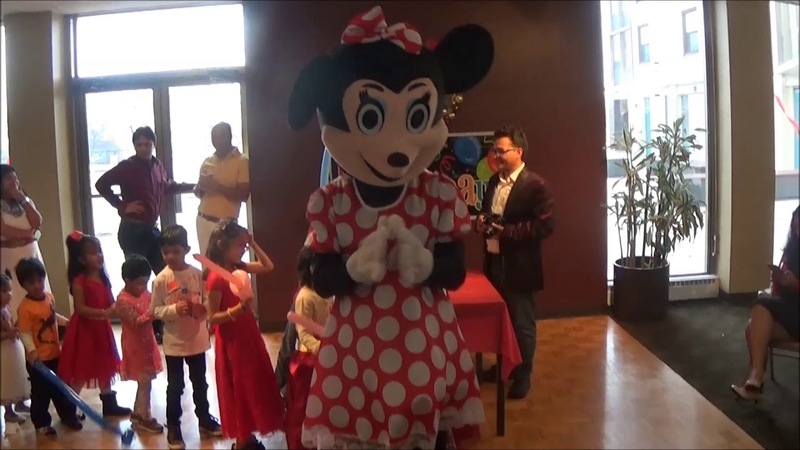 At Kids' Birthday Characters our performers are fully insured, background checked, and trained in our party routines designed for maximum entertainment. You'll appreciate our puntuality! We'll confirm your reservation the day before, and will text you our arrival time the day of the party. Finally, we're a small, locally owned company that can give you better service and attention, as we go the extra mile because word of mouth is the best way to do business! A full CD of character theme music. Performers have training in improv, stage and film acting. Performers twist over a dozed different balloon animals. Electrical outlet for our theme music on our sound system. Room to change into costume.